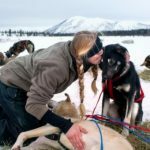 Even though your dogs may not run the Iditarod, they may spend time in extremely cold weather. 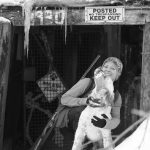 Christine Cunningham shares some great tips she received from a sled dog racer. 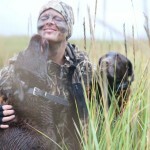 Christine Cunningham learned a few healthy habits from her hunting dogs and shares them with you in her column sponsored by Syren. 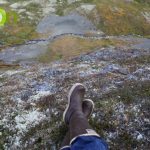 Are you ready for a DIY hunt in Alaska? 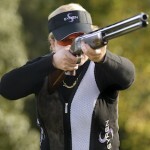 Christine Cunningham even includes a gear list in her column sponsored by Syren. 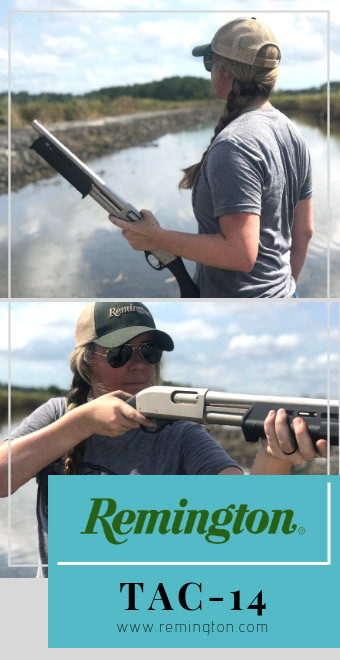 The Edge: Christine Cunningham shares 7 do’s and don’ts of duck hunting etiquette, and a fun duck hunting etiquette quiz. 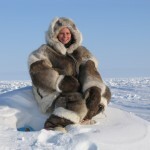 She oughta know … Alaskan Christine Cunningham shares her “keeping warm” techniques with us. 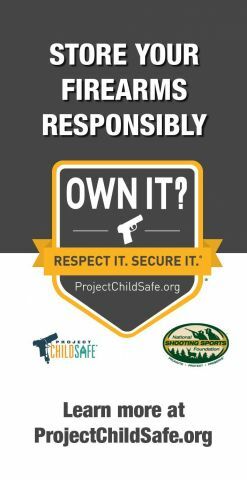 The Edge: Christine Cunningham shares 5 tips for shotgun hunting to help avoid frustration and bruises. 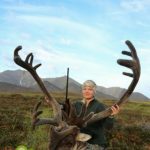 Have you ever thought of hunting in Alaska? Local women share their stories Christine Cunningham’s column sponsored by Syren. 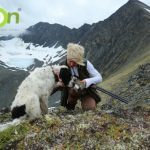 Why hunt upland bird in Alaska? 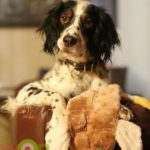 Christine has many reasons in her column sponsored by Syren. 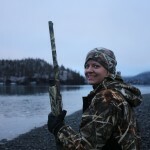 Alaskan women hunters share five unique ideas for utilizing game to the fullest. Sponsored by Syren. 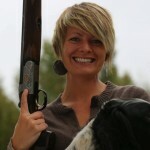 A sceptic of the autoloader on a duck, Christine Cunningham takes the Syren XLR5 Waterfowler on a hunt. 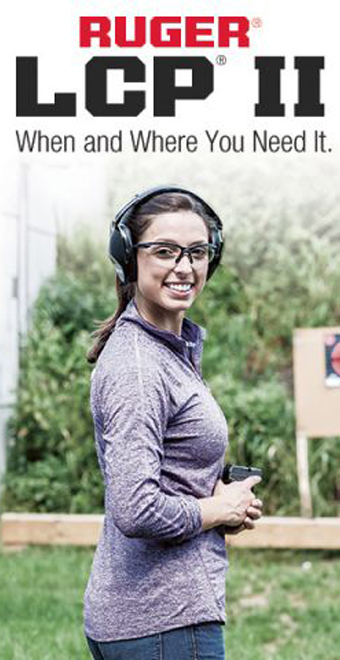 Find out what she thinks of this new gun. Sponsored by Syren USA. 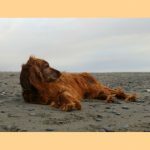 Follow Christine Cunningham’s tale of life with special dogs — chosen to help her afield and in her daily life. Sponsored by Syren USA. 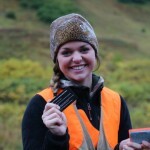 Christine Cunningham applies the 4 rules of safe firearm handling specifically to hunting. A must-read and must-refresh piece. Sponsored by Syren USA. 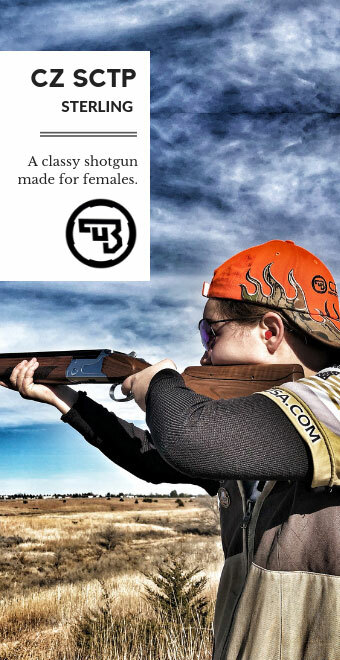 Christine Cunningham describes the journey from concept (myth) to reality, the story behind the line of Syren shotguns, made exclusively for women. 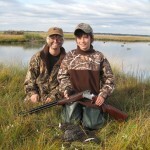 Find out how Christine Cunningham prepped a first-time hunter for his duck hunt and what she learned from the kid. Sponsored by SYREN USA. Do you want to go, but just don’t know? 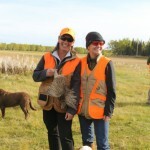 Let Christine Cunningham guide through the process of getting started hunting. Sponsored by SYREN USA. Go ahead. Practice this way at your range and we bet you’ll see a marked improvement next season in the bird field. Christine Cunningham tells you how to practice. Sponsored by SYREN USA. 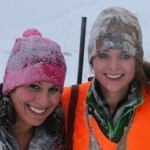 Christine Cunningham explains how confidence plays into shooting and hunting success. Sponsored by SYREN USA. 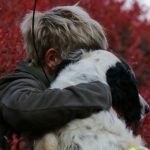 You can measure easily whether someone will be a good hunting partner, even before you go afield! 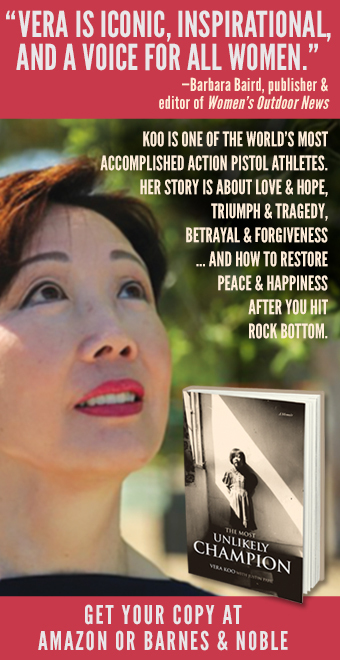 Christine Cunningham tells you how. Sponsored by SYREN USA. 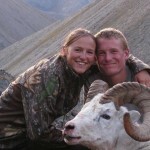 5 Mistakes to Avoid on Your Hunt – Have You Made Any of These? Christine Cunningham describes how she and other hunters have learned from their mistakes afield in this column, sponsored by SYREN USA. 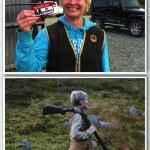 Christine Cunningham interviews people who eat lynx and bear, and shares delish recipes. The Edge is sponsored by EvoOutdoors.